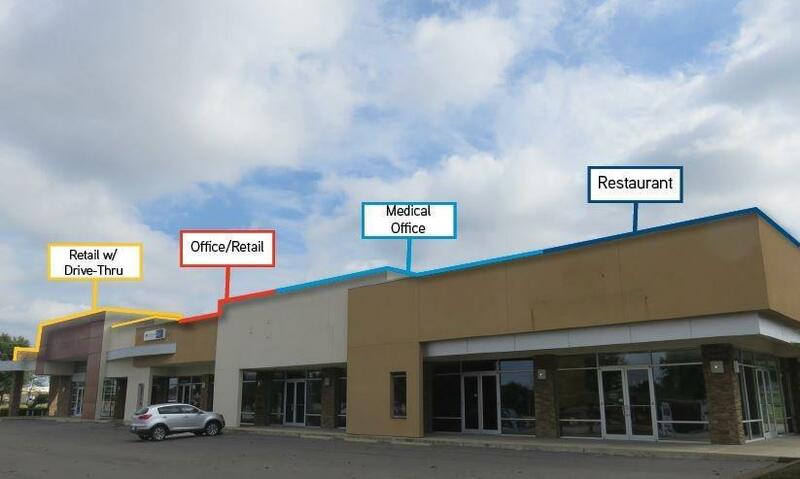 5,005 +/- square feet available for lease at Bloomington Crossing in Lowell. 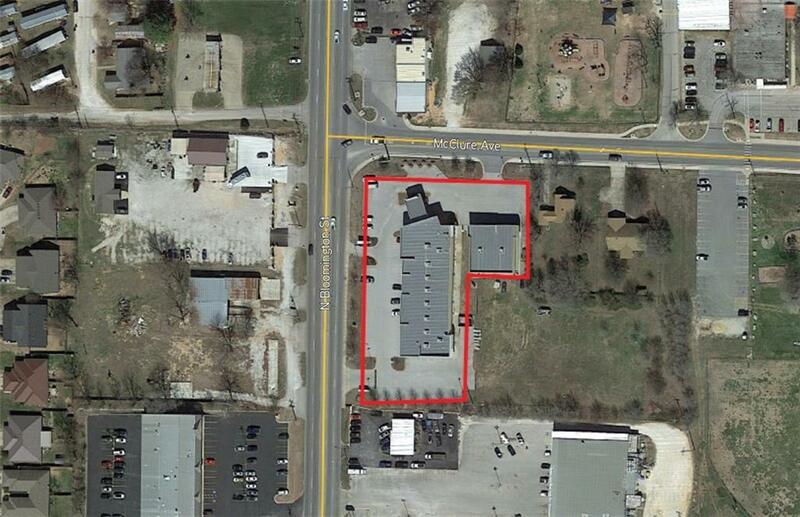 Surrounded by retail and anchored by Bear State Bank and Farmer's Insurance. 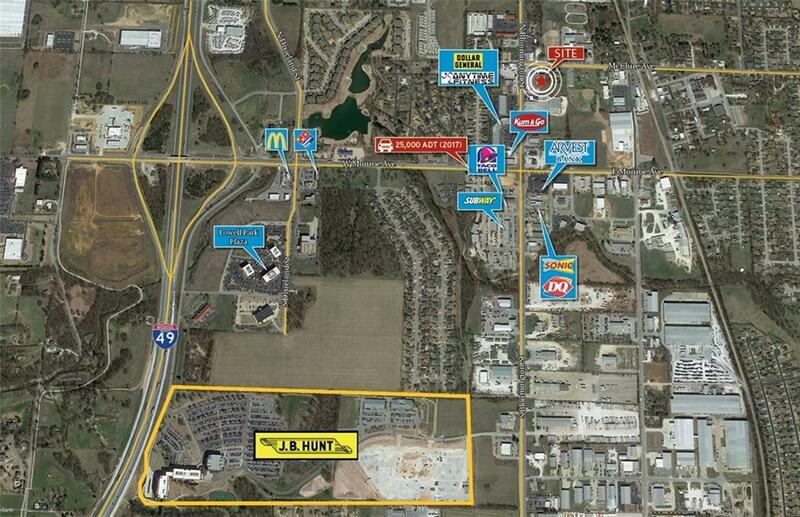 Perfect for retail office space, casual dining, fast-food, or a coffee shop.